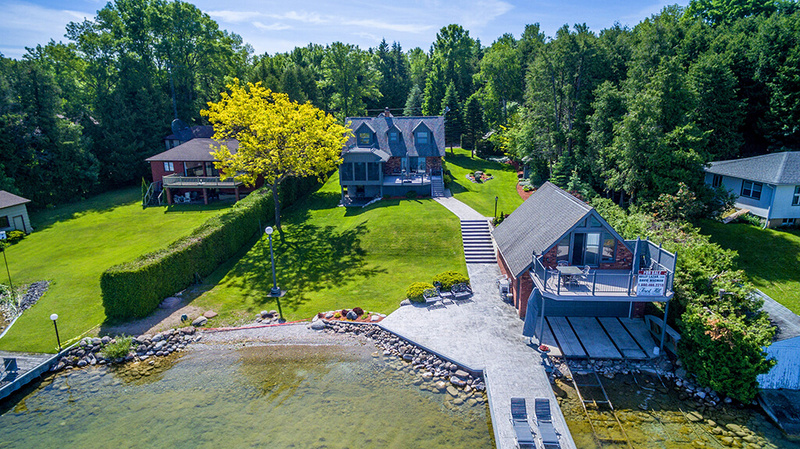 Lakeside Living At Its Finest On 101 Ft. Of Prime Lake Simcoe Waterfront. 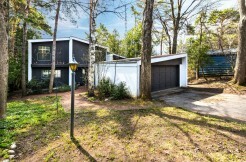 This Beautifully Maintained 2,700 Sq. Ft. 3 +1 Bedroom 3 Bath Home With Double Car Garage Is Located On The Much Sought After Carthew Bay With Breathtaking Sunsets. Enjoy Your Morning Coffee On Your Oversized Deck Or Have After Dinner Drinks With Your Guests In Front Of The Cozy Fireplace. 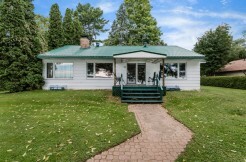 The Impeccably Landscaped Property Gradually Slopes To The Child Friendly Waterfront Where You Will Find A Double Boathouse With Bunkie That Is Perfect For Overnight Guests. Feels Like Muskoka On Lake Simcoe. 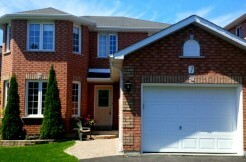 Only 90 Minutes To Toronto, 20 Minutes To Barrie And 10 Minutes To Orillia. Close To Some Of The Best Golf And Skiing The Area Has To Offer.